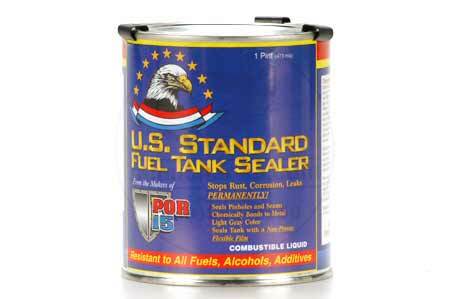 U.S. STANDARD FUEL TANK SEALER was formulated and developed in the POR15 laboratories due to the demand for a high-tech sealer impervious to all fuels, including the new Stage II fuels which have a high alcohol content. It has superior strength and fuel resistance, and does not contain Methyl Ethyl Ketone, a highly flammable and deadly carcinogen (cancer-causing). 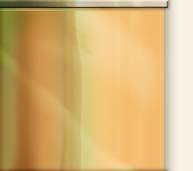 U.S. STANDARD FUEL TANK SEALER is non-flammable and is environmentally safe.